As well as having expertise and a talented workforce, Maschinenbau Rehnen GmbH also has the benefit of working in one of Europe’s strongest construction markets. Germany is currently battling with an extreme shortage of affordable homes, which has led to a surge in residential construction. The government has set aside more than € 5 billion (US$ 5.8 billion) to help tackle the problem. Real estate isn’t the only area in which Germany is investing its money, though – infrastructure is also a top priority. In fact, state spending on infrastructure has been a central focus for some years now – in 2015, the government allocated € 7 billion (US$ 8.1 billion) to help fund large-scale infrastructure projects. 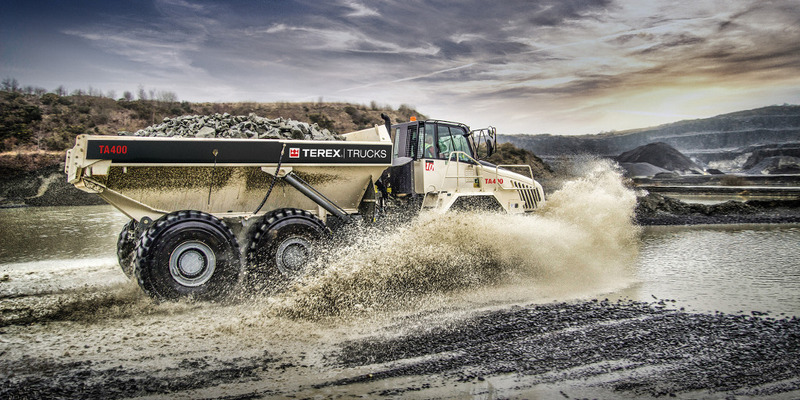 With Germany being such a hotbed for construction, Terex Trucks is keen to expand and strengthen its presence throughout the country. 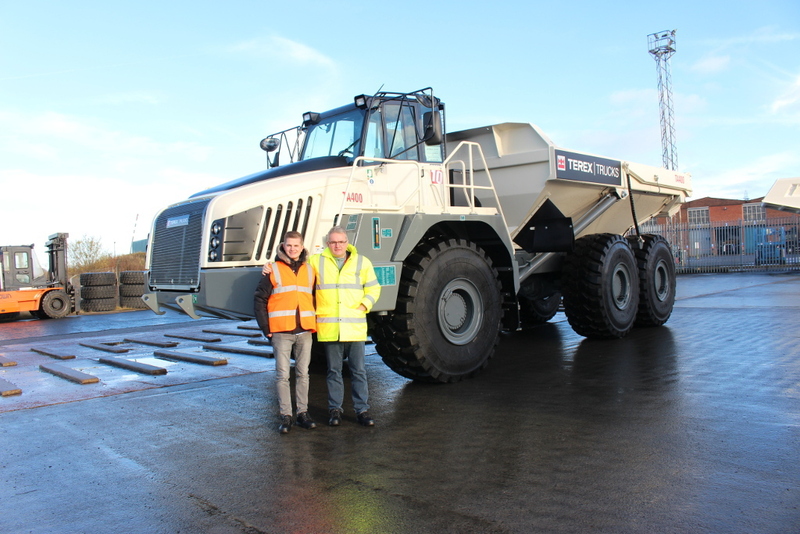 Maschinenbau Rehnen GmbH will be selling both of Terex Trucks’ articulated haulers – the TA300 and TA400 – as well as providing customers with spare parts, after-sale support and repairs. 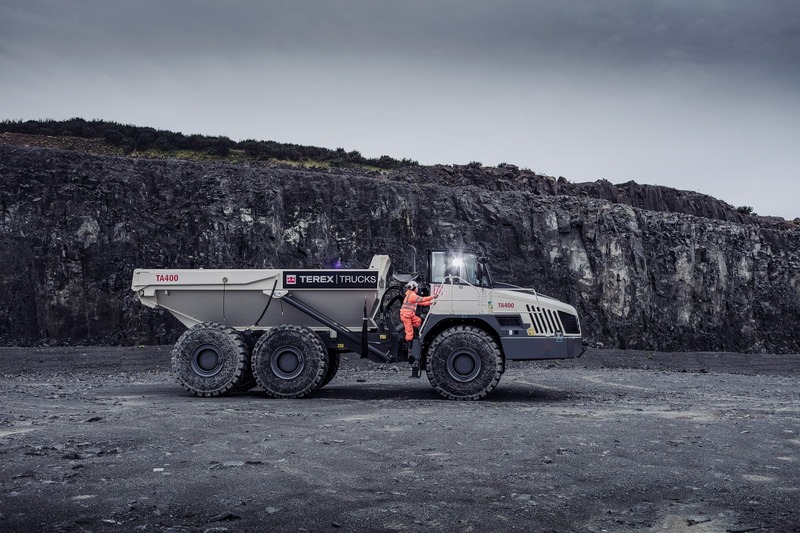 The TA300 has a maximum payload of 28 tonnes (30.9 tons), a maximum torque of 1880Nm, a heaped capacity of 17.5 m³ and can achieve 276 kW gross power. This, together with its Scania DC9 engine, means that it can perform in challenging applications including quarries, infrastructure developments and commercial construction projects. The TA300 also comes equipped with true independent front suspension and – as of earlier this year – the new ZF EP320 transmission, resulting in improved operator comfort, fuel efficiency, performance and productivity. 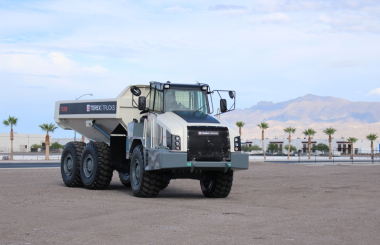 The hauler also comes with a hydraulics system featuring improved cushioned steering cylinders, which makes for enhanced operator comfort and less stress being put on components. In addition to all of this, the hood on the TA300 has been carefully designed to lower and secure in a way that reduces stress throughout the structure. 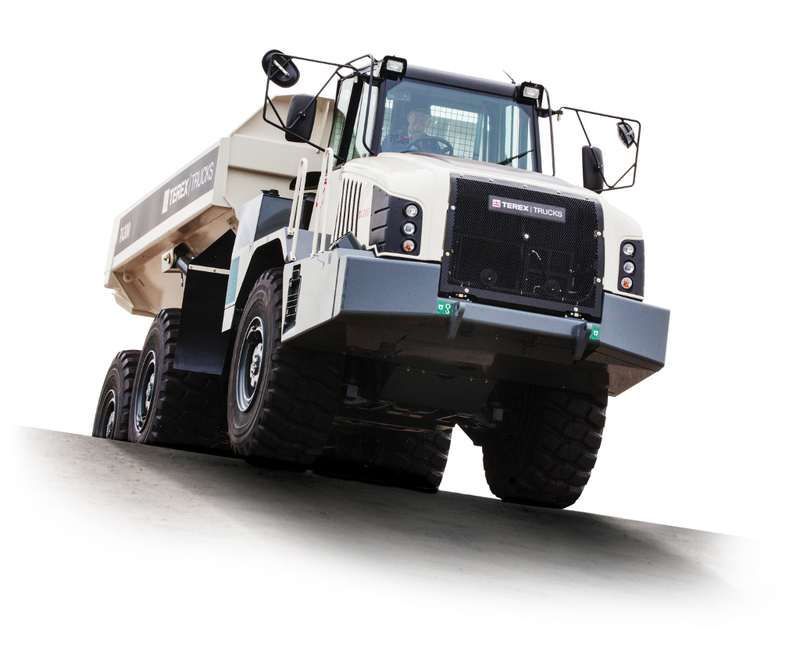 With a maximum payload of 10 tonnes (11 tons) higher than the TA300, the TA400 is the most powerful articulated hauler on offer from Terex Trucks. It is a popular choice among customers working on quarries, mines and steep inclines. 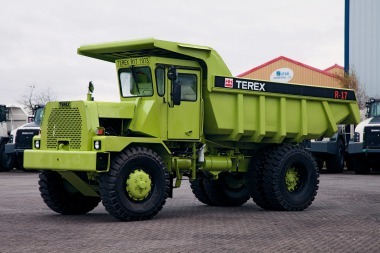 The heavyweight hauler is capable of lifting up to 38 tonnes (41.9 tons) and has a maximum torque of 2100 Nm. The TA400 also has a heaped capacity of 23.3 m3 and is fitted with an Allison HD4560 transmission, which boasts high performance oil and extends the time between service intervals to 6 000 hours.